On the Recapture Self podcast it’s our intention to give you a peek at the lives of people who are balancing daily life, parenthood, and a commitment to their creative selves. Today though….I have an extra surprise for you. If you’ve listened to our podcast or read our blog at all, you’ve probably heard me rave about the Gimlet Media Company and their shows like Homecoming, Start Up, and Reply All. Today I want to introduce you to a new podcast from Gimlet Media that I think you’ll love: Motherhood Sessions. 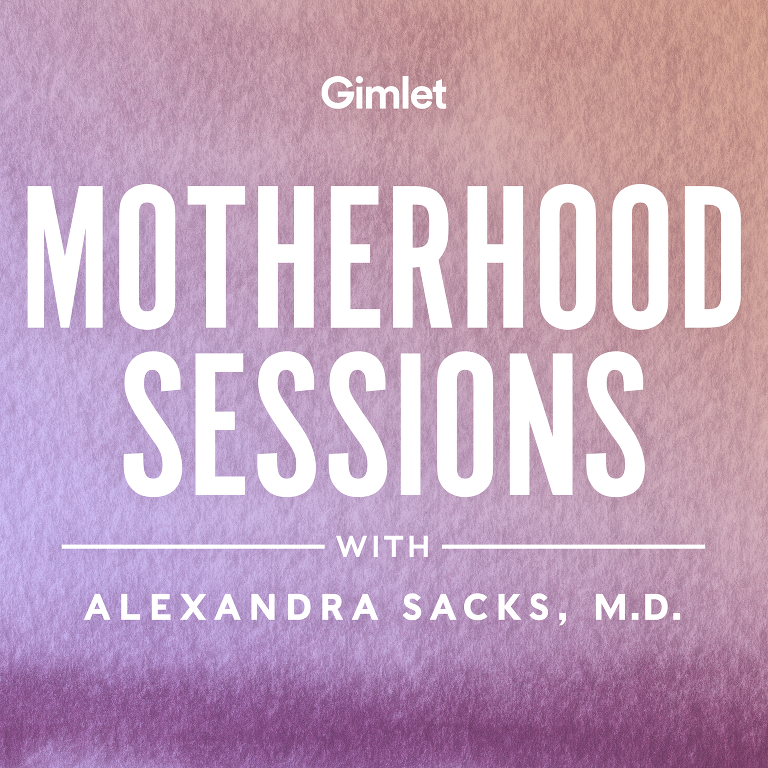 On Motherhood Sessions, psychiatrist Dr. Alexandra Sacks works with women who are struggling with the massive life and identity shifts that accompany motherhood. In this extended trailer, you’ll hear from Zoe who recently separated from the father of her two-year-old son, and now she feels stuck. She’s struggling to get past the anger she feels toward her ex and her shame about being a single mom. Keep listening to hear a special trailer of Motherhood Sessions. Note that Motherhood Sessions covers sensitive topics and includes some profanity. I hope this honest, compelling conversation resonates with you, and if you love what you hear, you can listen to Motherhood Sessions on Spotify, Apple or wherever you get your podcasts.